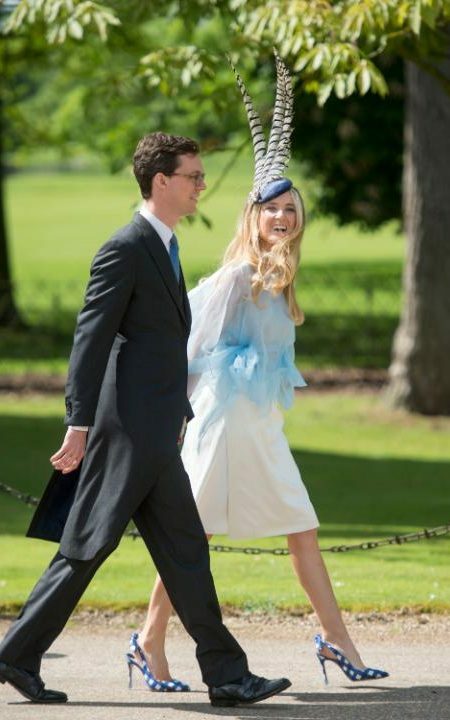 A Cool Mil Goes Into An “Almost Royal” Wedding! They may not technically be British royalty, but what an almost royal wedding it was indeed! 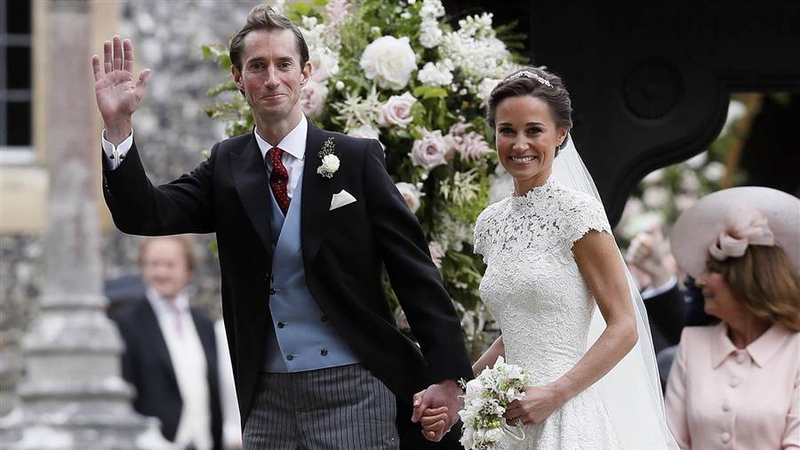 In case ya’ll missed it, Pippa Middleton became Mrs. James Matthews over the weekend! The couple were married at St. Mark’s Church in Englefield, England. 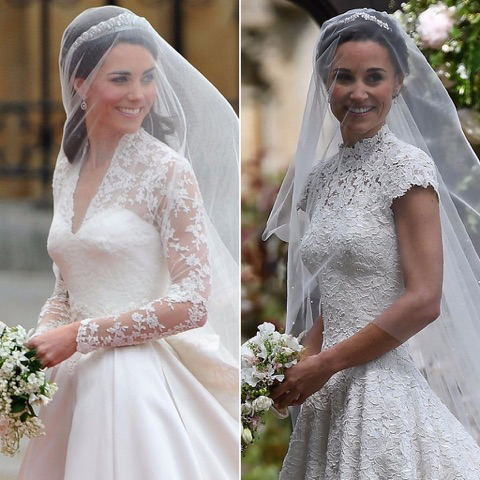 She wore a beautiful lace-covered gown designed by Giles Deacon who is quite an eccentric designer, but Pippa’s dress was just classically and elegantly delish! Oh and the back of that gown, MY OH MY!!! Pippa made headlines in 2011 when she wore a gorgeous white (yes she wore white!) Alexander McQueen gown to Kate’s wedding. Since then, she has been deemed a fashion icon. 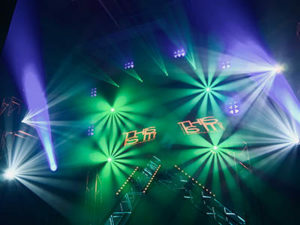 It is estimated that this wedding may have cost $1m to $1.3m!!! However, this is still much less than Kate’s wedding which cost a reported $26 MILLION DOLLARS!!! Say WHAT!?! Hey all in the name of love! The two lovebirds will be honeymooning on the small sun-kissed Pacific island of Tetiaroa. Cheers to the happy couple! And now it’s on to the most interesting & eligible bachelor in the UK…Prince Harry! Will Meghan Markle be the next princess? What do you all think? Here are some pics of the gorgeous bride! Sisterly love! The roles are reversed. James certainly made out with this pretty lady! Oh and check out her AMAZING tan! Pippa in 2011 wearing her bridesmaid dress. And let’s give it up to the guests and their stylish looks! 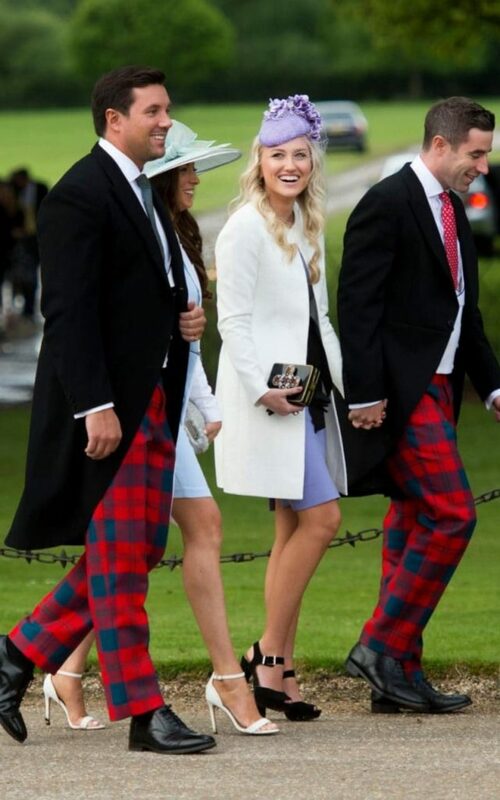 Gotta love the Brits and their fashion!